You are currently browsing the category archive for the ‘Pergolas’ category. 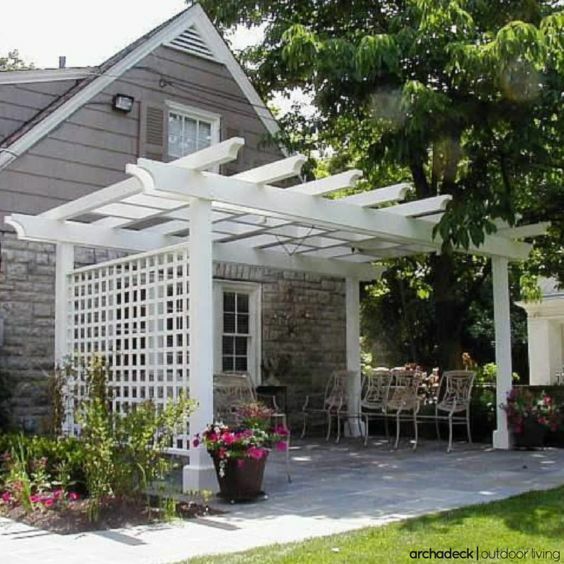 What is the difference between an arbor, trellis and pergola? 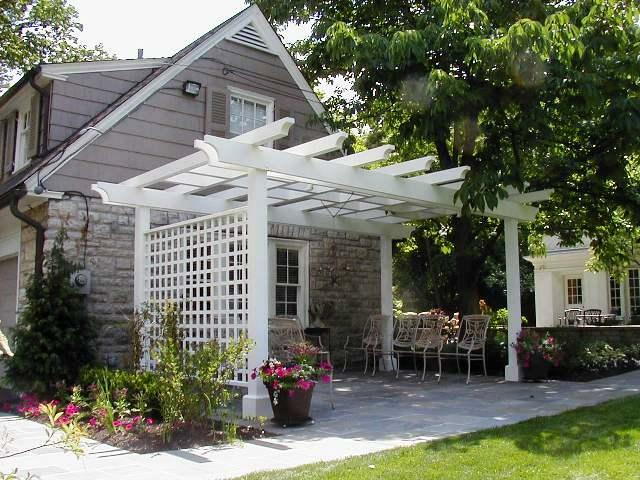 Popular structures to complement any deck, patio or garden include pergolas, arbors and trellis’. The terms can be confusing because they’re sometimes used incorrectly or interchangeably. And from time-to-time the structures ARE similar (or combined) and difficult to distinguish. Even though there’s structural and functional overlap, technically speaking there’s a real difference between the three. 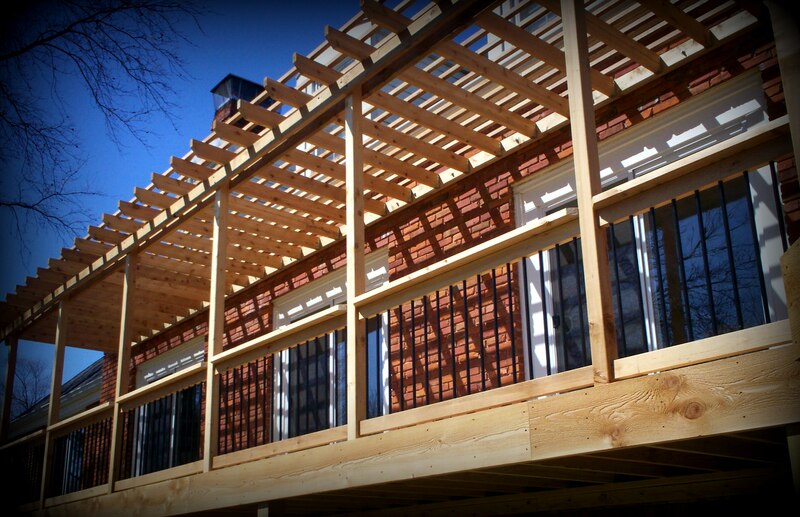 First in this series “Your Backyard Is A Blank Canvas,” we’ll discuss pergolas. 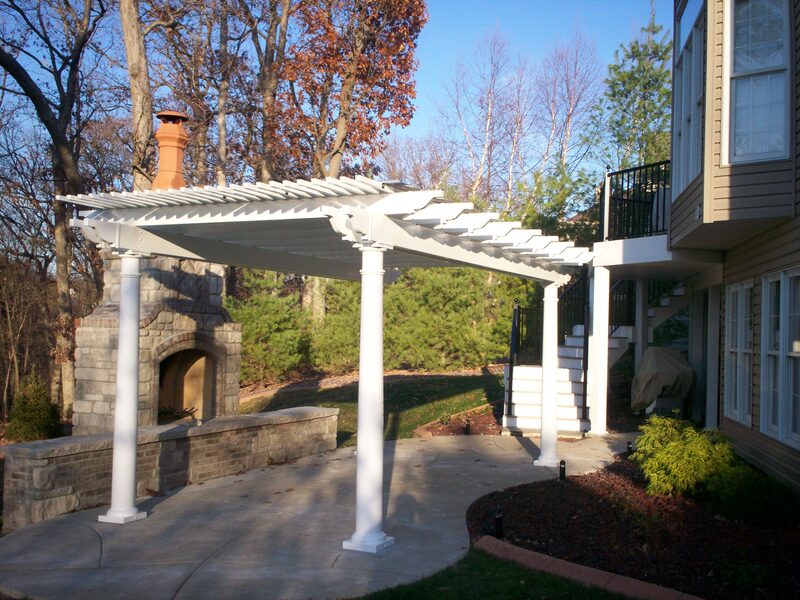 And not just any-ole-pergola but instead, spectacular design variations — traditionally classic, to cool and contemporary, to one-of-a-kind customization. 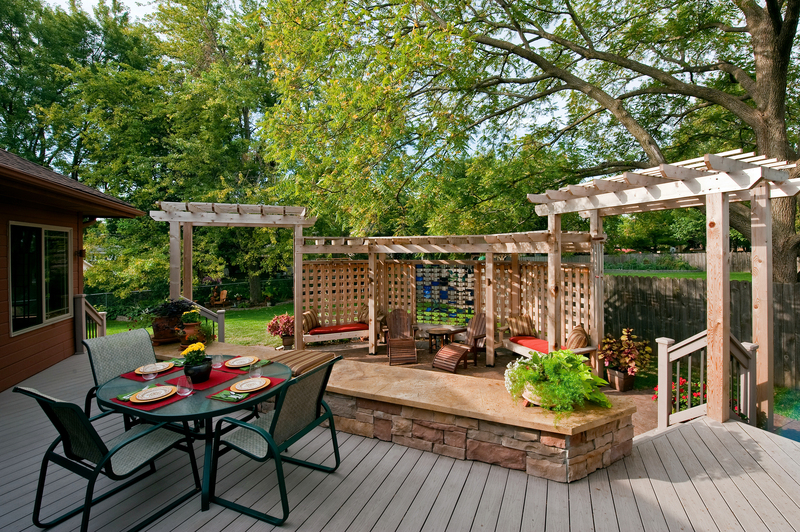 From a garden or patio pergola to a pergola for a deck, these outdoor structures are fabulously functional AND fashionable! June is just around the corner. Temperatures are creeping upward. 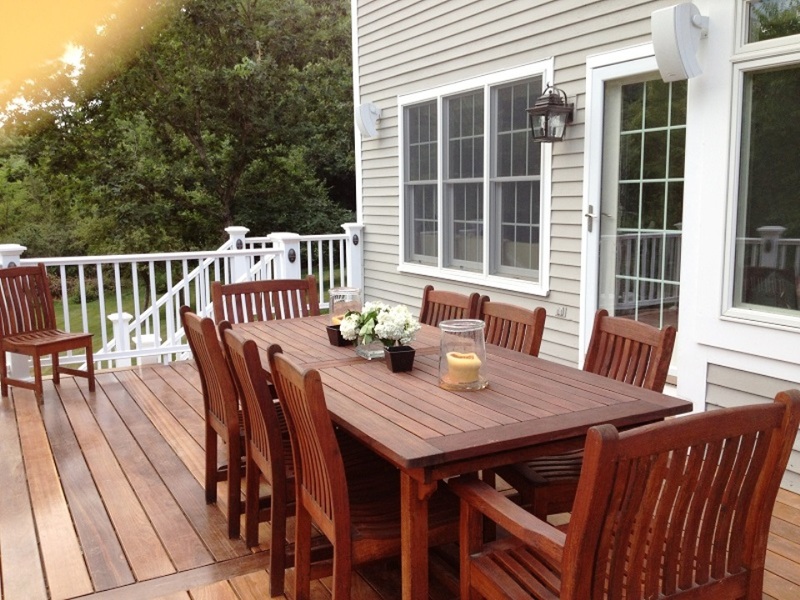 And with the summertime sun looming overhead, most homeowners want to increase the comfort and usability of their deck or patio during the height of the sunny-season. But how? 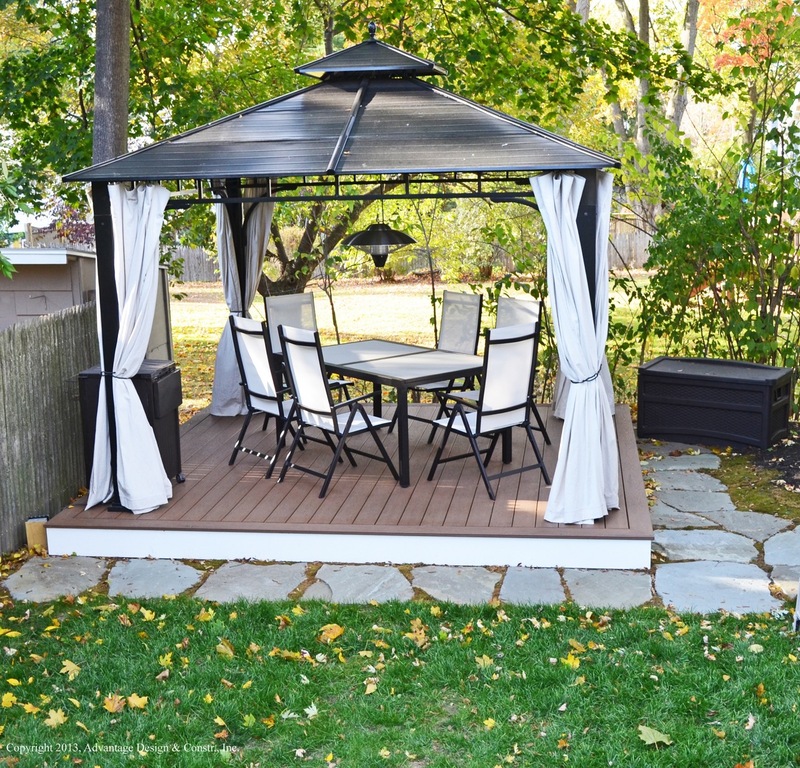 Whether you prefer to DIY or go-to-the-pro’s, there are plenty of fantastic options for backyard shade in 2015, no matter your style or budget. Color schemes and comfortable furnishings are an important part of your home décor — whether inside or out — and so is lighting. Lighting is one of the easiest and least expensive ways to get the biggest-bang-for-your-buck with a deck, screened porch or pergola addition because it extends the use of your outdoor space into the evening hours. 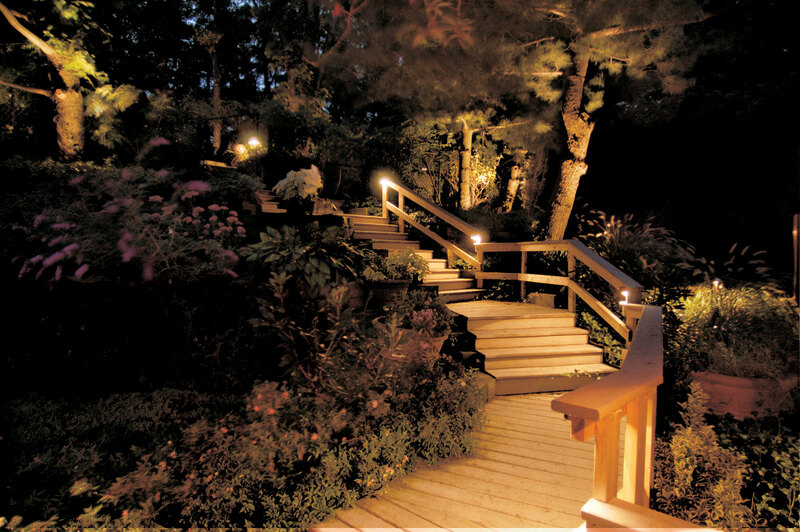 Outdoor lighting is a must-have feature in 2015. Lighting makes a style statement and sets a distinctive mood. It provides safety and security after dark. 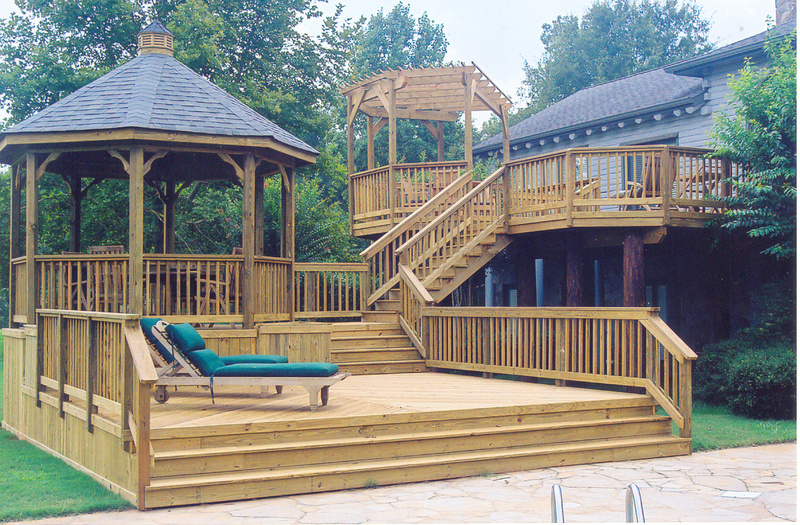 The right lighting is a key detail to make your deck, porch, pergola or other outdoor space a true extension of your home and landscape. There are a lot of options out there, so mix-and-match the right kind of lights to illuminate your outdoor space – no matter the size — for maximum function and fashion.